Ever since I started baking Cookies,I've been looking for that perfect Coconut cookie recipe,which tastes like real coconut and not the coconut flavoured types.I have tried incorporating dessicated coconut in my basic cookie recipe but the flavour got lost somewhere in between.It never ever struck me that I should add real coconut if I need the real flavour..duh!! I had some grated coconut in abundance sitting pretty in the refrigerator for some time and I was looking for recipes with which I could finish the whole batch.Initially thought of making Coconut Barfi,something which I learnt to make at a very young age and for the same reason,a very fool proof recipe.But then I remembered this recipe which I had seen at Anushruti's blog.Had bookmarked this ages ago. Kept out the butter and measured out rest of the ingredients and since I had the coconut grated and ready,it got done in a jiffy and was a breeze to make.I wanted it to be fat and round,since didn't flatten it.The resulting cookie was a mix between looks of a Nankhatai and tastes of Coconut barfi,yes-surprisingly!! Loved the coconut burst in each and every bite!! Sift together flour and baking powder-set aside. Cream the butter and powdered sugar till smooth and creamy. Mix in the grated coconut,cardamom powder and condensed milk[or milk],beat well. Now add the flour mix little by little till you get a firm dough. 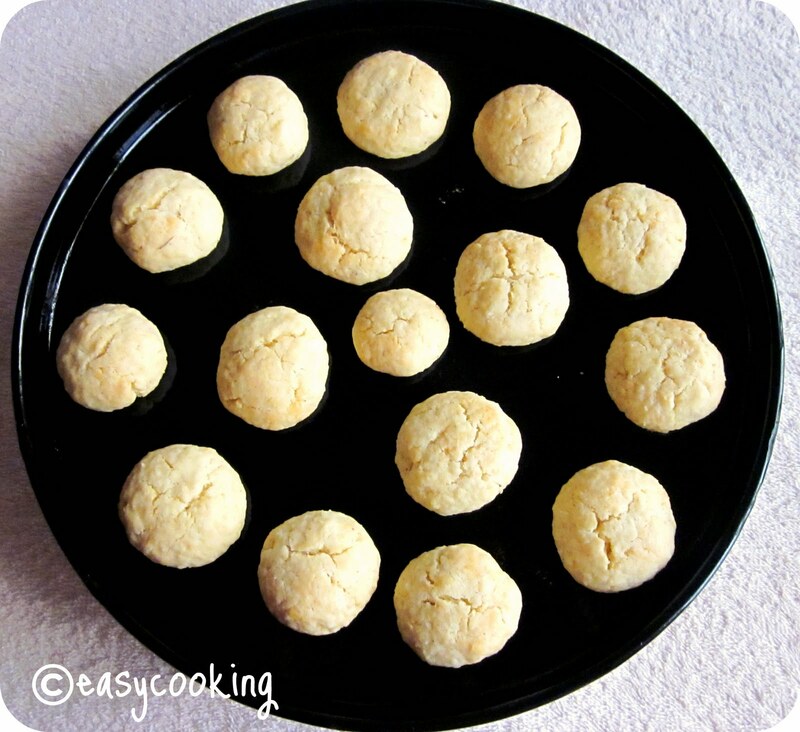 Make small balls of the dough and place 1' inch apart on a greased baking tray. 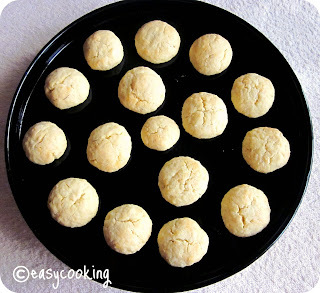 Am drooling at those cookies..perfectly baked..bookmarking this reipe..
cookies with fresh grated coconut..sounds so good..
Crispy crust and cute cookies Divya! Lovely clicks. Cookies have come out well. I add some corn flour/koovapodi too to make it crunchy. I have been trying to get the kind that we get here in bakeries which has more of cooconut and just enough flour for binding. I love baking cookies and these are my absolute favourite. I can tell by a glance that these are the perfect little coco bites I have been looking for so many months. gonna make it right away. thanks for sharing. will let you know tomorrow how it turned out. Divya I can just imagine the lovely flavors of this cookie!Yum!! Awesome,awesome and awesome cookies. Loved the texture and can visually feel the coconut:):)Bookmarked. divya,could you please give the ingredients in cup measurements too?? 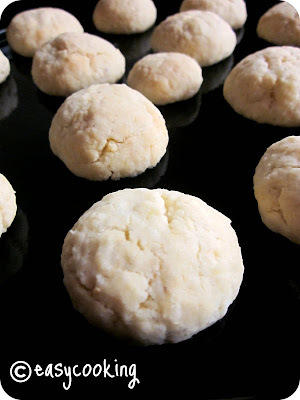 these cookies look so buttery, golden and yummy! Yay!..a perfect cookie for me!!! will bake asap and let you know. Hey I'm glad you went ahead and tried this and it worked so beautifully. Can I have one please? 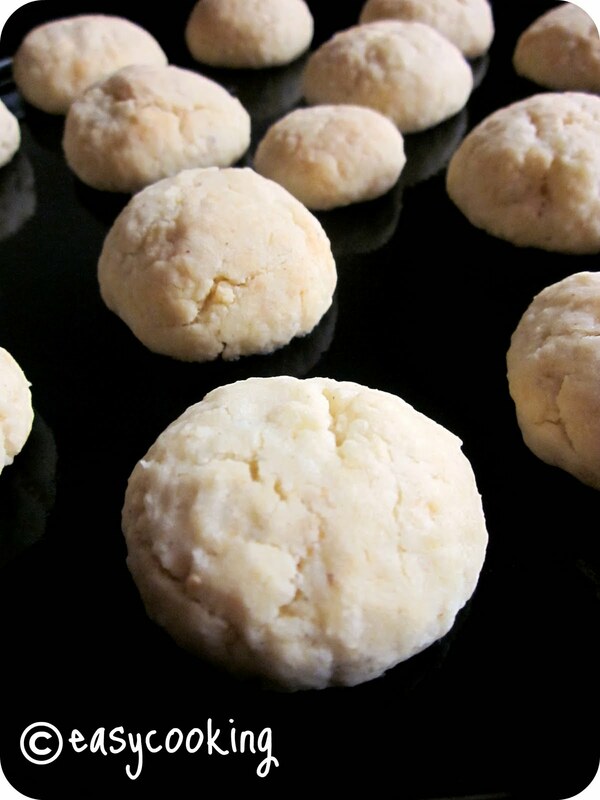 Heyy i tried these cookies out & they turned out gr8..very soft & chewy & really yummy! !